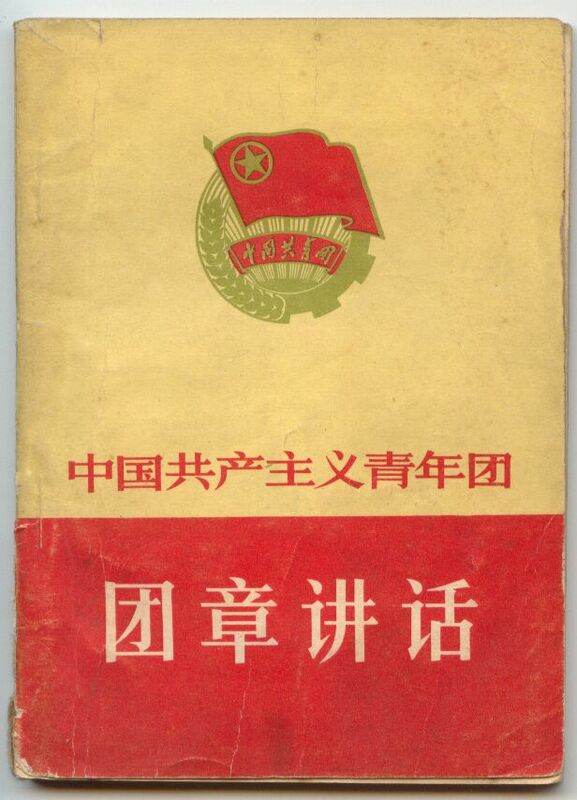 This is a nice collectible handbook of regulations for the Communist Youth League - the group that one joined in high school with the hopes of joining the Chinese Communist Party when they became an adult. It contains all the standards to which a young member should aspire to and instructions on being a good communist. A great way to remember the true reach of the Chinese Communist Party! The offical title is The Communist Youth League of China: Introduction to Regulations, printed in November 1965 and 94 pages in length. The book measures 14 cm (5.5 inches) x 10 cm (4 inches).